My main hobby objective for 2016 is to improve my basing skills. It has always lagged behind my painting ability and the disparity has only increased over time. 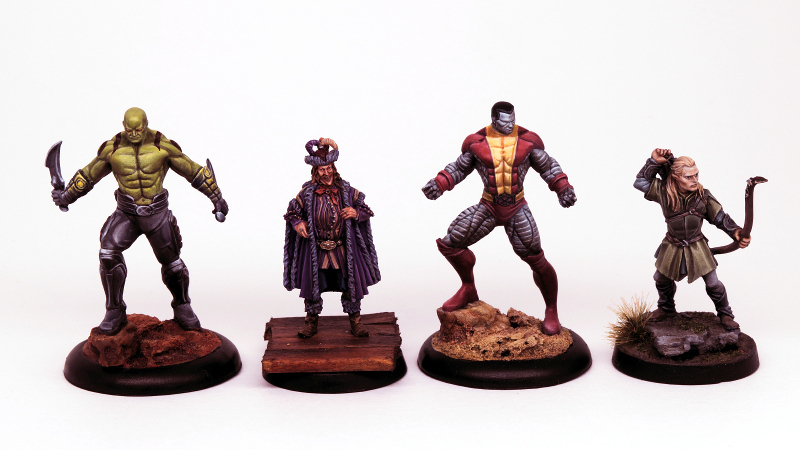 To that end my first project this year was repainting my small collection of models from Malifaux. They were very much in need of a new paint job plus the diversity of the setting allowed me to try many different basing styles. Your paint jobs are amazing. Did you strip your old models first?